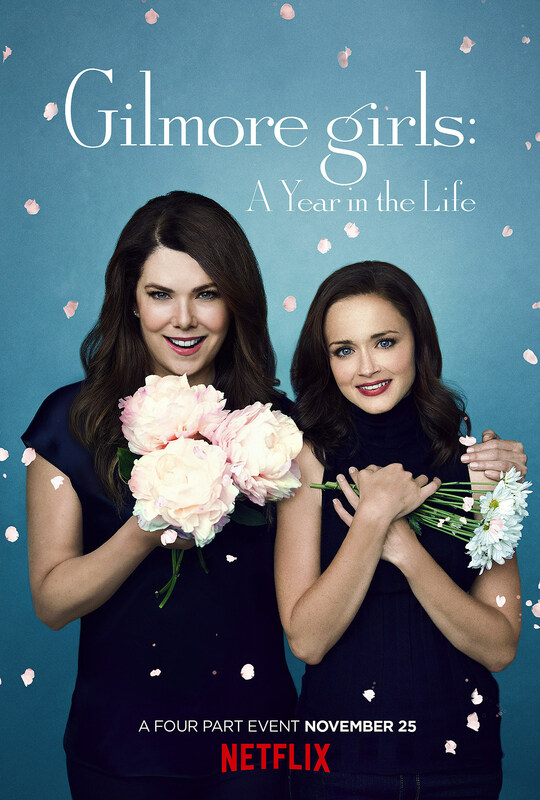 Once upon a time, Netflix’s Gilmore Girls revival was rumored to title each new episode around a season of the year. The fan-favorite series end up walking a more generic path with A Year in the Life, but nonetheless puts its seasonal approach up front with four new posters for the November premiere. Ahead of any official trailer (we’re just over a month out, come on guys! 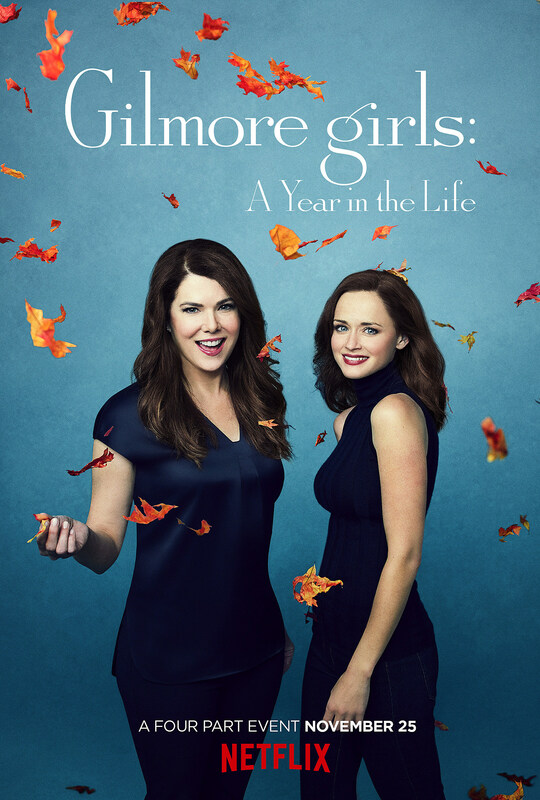 ), Netflix offered up four new theme posters of the upcoming revival, placing the Gilmore girls in – you guessed it – different seasons. You’d think they could at least bundle up for the winter one, or at least get a coffee for the cold. 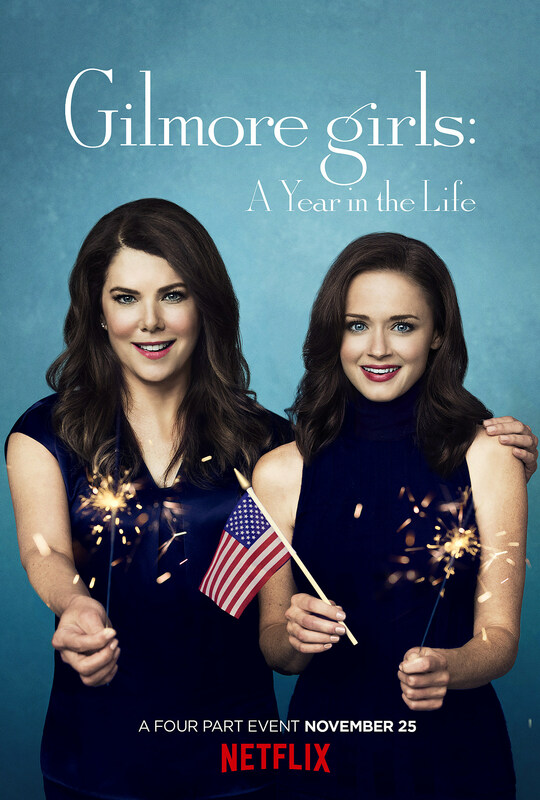 Elsewhere, Gilmore Girls: A Year in the Life has confirmed to return Lauren Graham, Alexis Bledel, Melissa McCarthy, Jared Padalecki, Milo Ventimiglia, Matt Czuchry, Liza Weil, Yanic Truesdale, Scott Patterson, Kelly Bishop, Sean Gunn, and Keiko Agena, among many others. Original producers Amy Sherman-Palladino and Daniel Palladino will once again be at the helm, having left the final year in a dispute with Warner Bros.
You can see the first teasers below, and stay tuned for more Gilmore Girls toward the November 25 premiere.